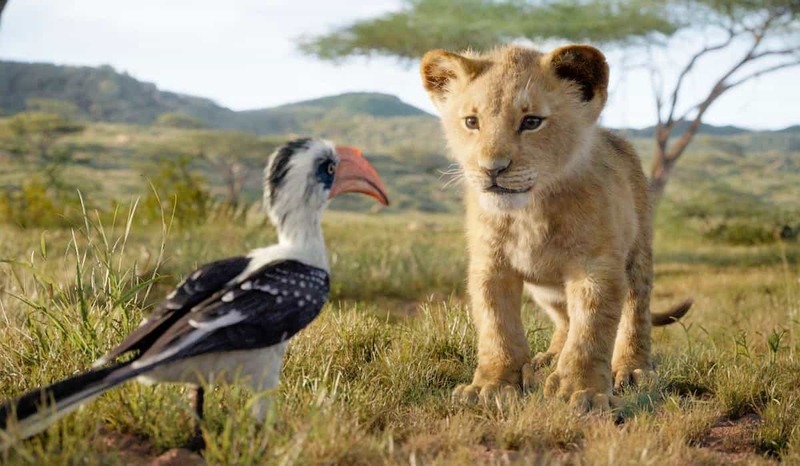 I've been hearing so much of Disney's The Lion King 2019 for so long that it's hard to believe it's going to be in theaters so soon! 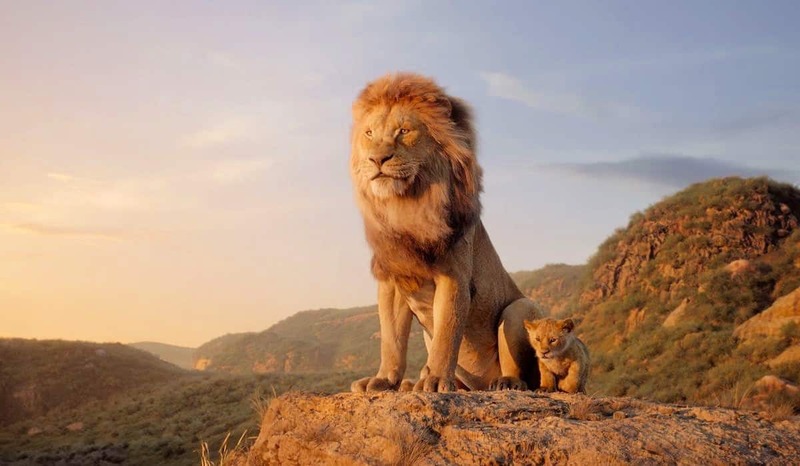 In fact, there are exactly 100 days until Disney's Lion King is in theaters everywhere. 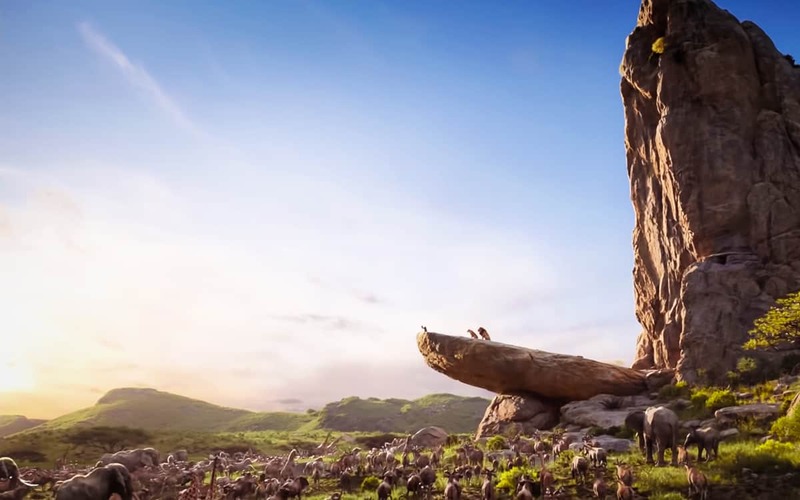 Mark your calendars: July 19th is the day Simba and his savanna family will be on the big screen! 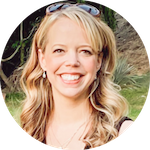 Some news of the The Lion King just arrived in my inbox, and I'm excited to share it with all of you! 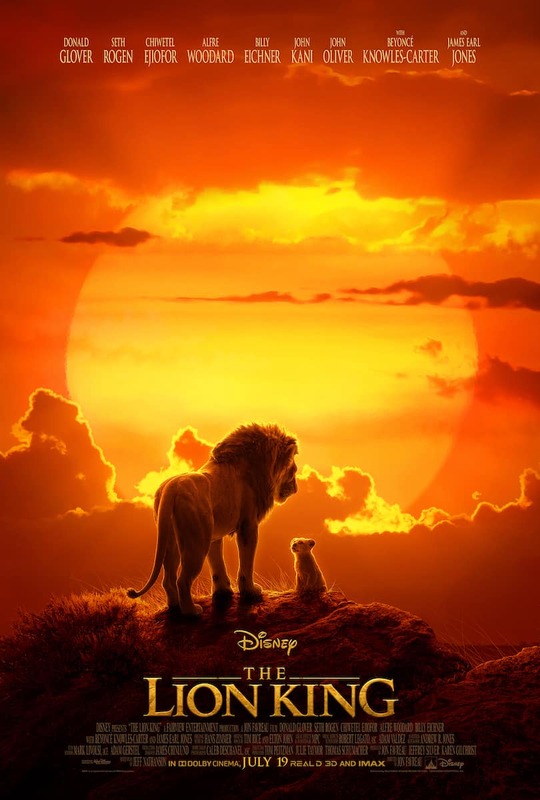 First, above is the newest poster for The Lion King 2019! 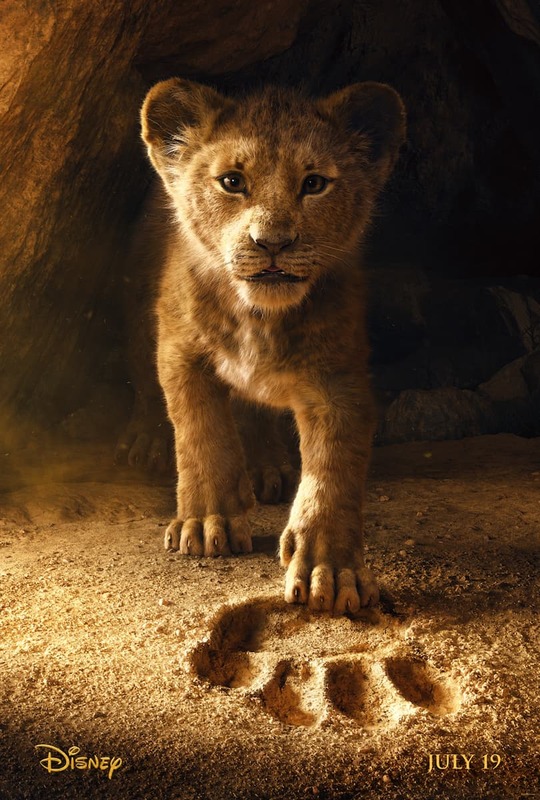 If you missed it, this is the first poster that was released in November 2018 for The Lion King. 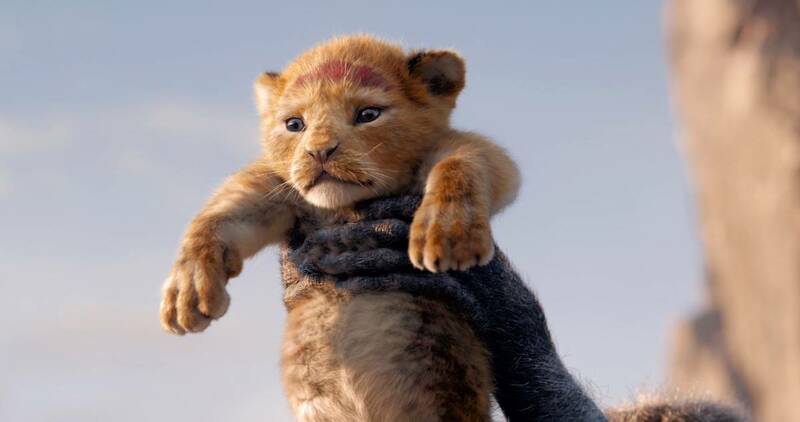 Next, I have some all new, just released images from The Lion King. I love how they mirror some very memorable scenes in the animated The Lion King from so many years ago! 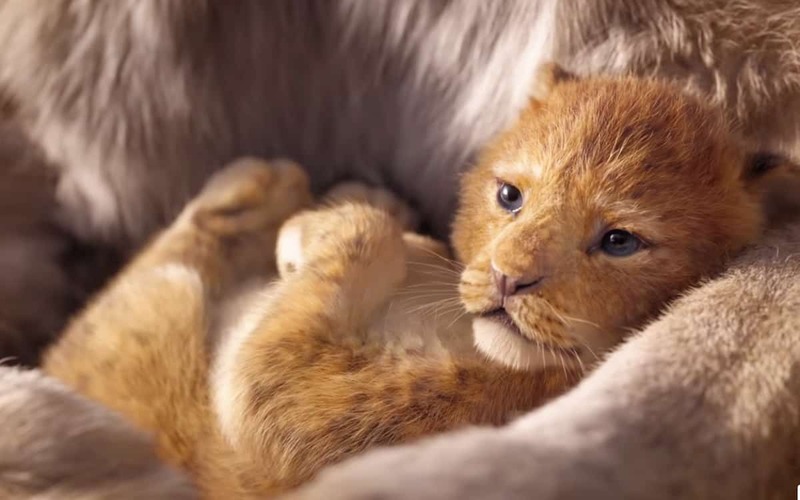 To add onto the pile of The Lion King news, I also have a new trailer to share with all of you! You can watch it below or see it on Youtube. I also can't forget to share the cast that's been announced so far. I'm still in disbelief that Beyonce is going to be the voice of Nala. I can't wait to hear her powerhouse voice in the soundtrack! On top of that, there's some serious comedy muscle among the other stars. I'm a huge fan of both Donald Glover and John Oliver, and I can't wait to hear all the personality they're going to bring to their characters. Plus Seth Rogan, Keegan Michael Key and Billy Eichner? Just the thought of listening to Billy Eichner's spastic style against Seth Rogan is enough to make me smile! 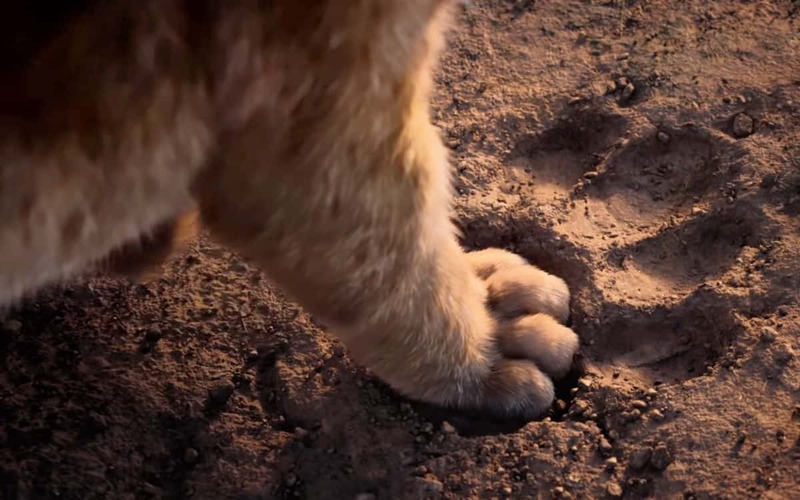 The Lion King opens in theaters everywhere on July 19, 2019. 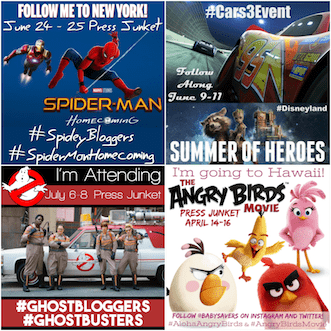 Learn more about the movie and see showtimes here!